Mohamed Moustahsane has been elected Interim President of the International Boxing Association (AIBA) by 23 votes to zero, with two abstentions. 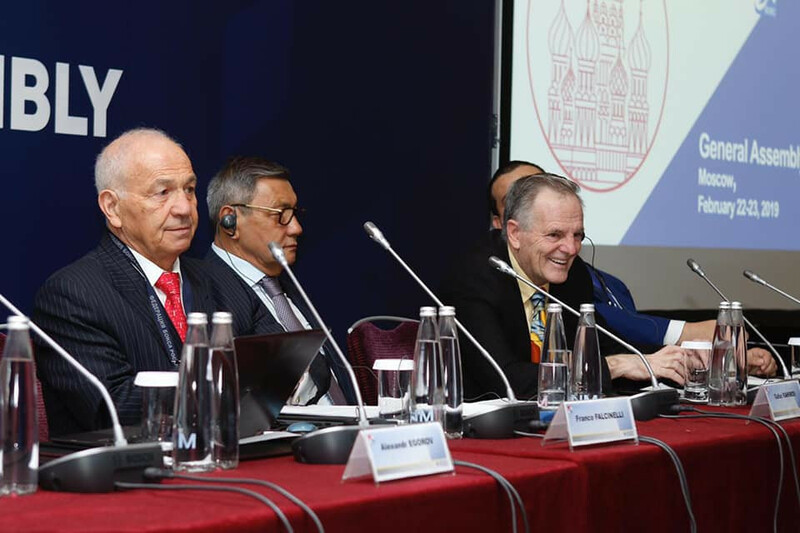 Russian Umar Kremlev has made an astounding offer to write off the International Boxing Association's (AIBA) $16 million (£12 million/€14 million) debt if the organisation is allowed to remain in charge of the Olympic tournament at Tokyo 2020. 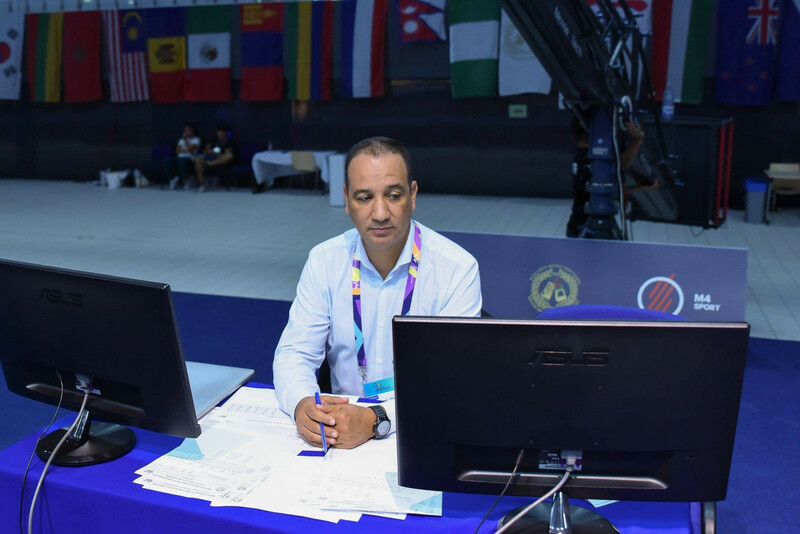 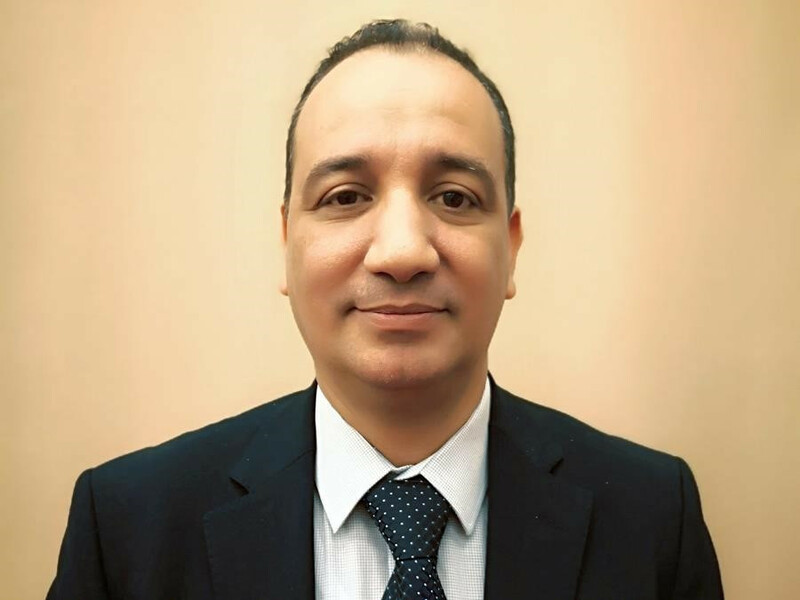 The International Boxing Association (AIBA) has announced the approved members of its seven commissions with Interim President nominee Mohamed Moustahsane named on that for the World Series of Boxing (WSB). 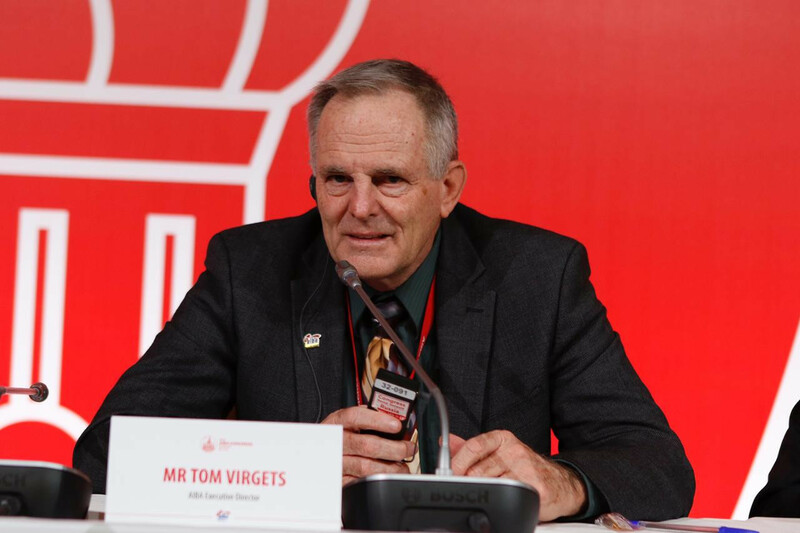 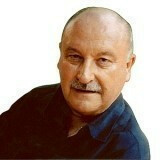 International Boxing Association (AIBA) executive director Tom Virgets has admitted the future of the organisation is dependent on Olympic funding as it awaits an interim report from the committee leading an ongoing International Olympic Committee (IOC) inquiry. 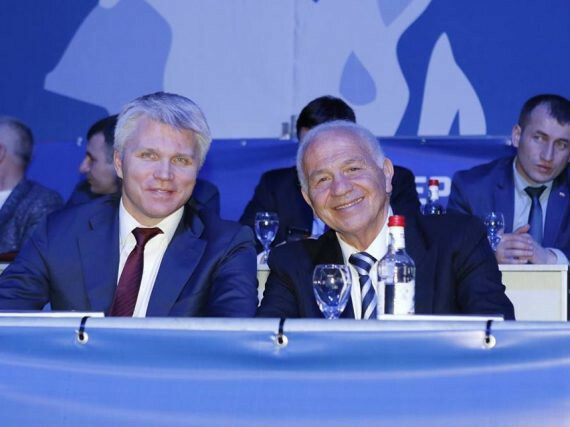 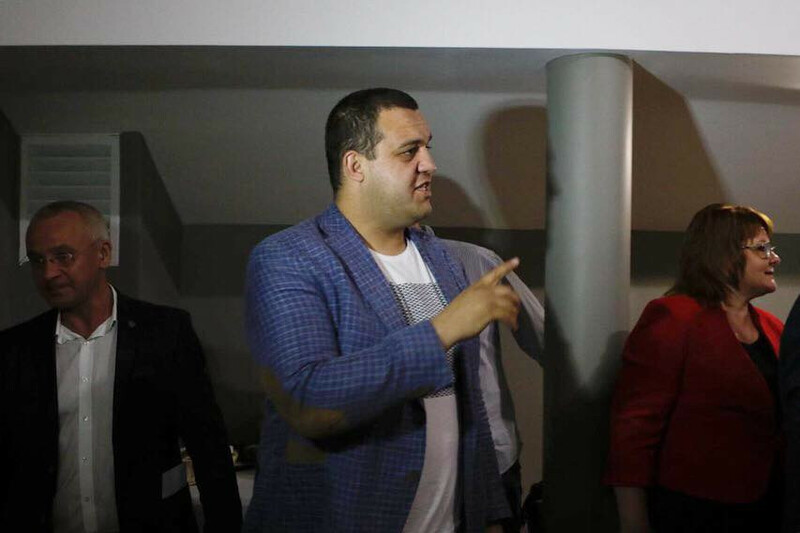 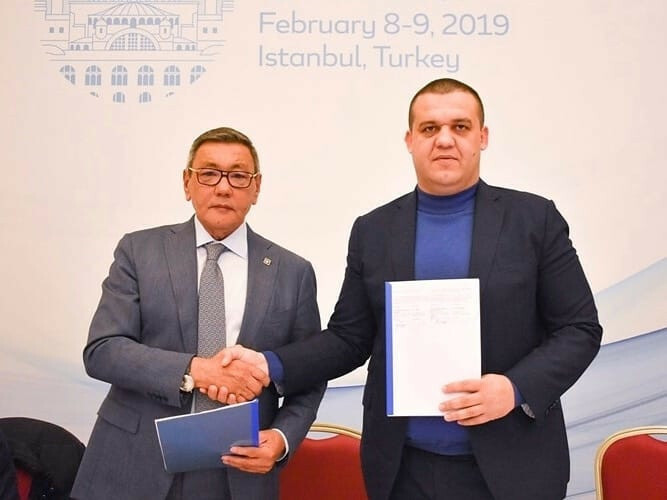 Umar Kremlev, secretary general of the Boxing Federation of Russia, has positioned himself as an early contender to replace Gafur Rakhimov as President of the International Boxing Association (AIBA) by admitting he has already considered standing. 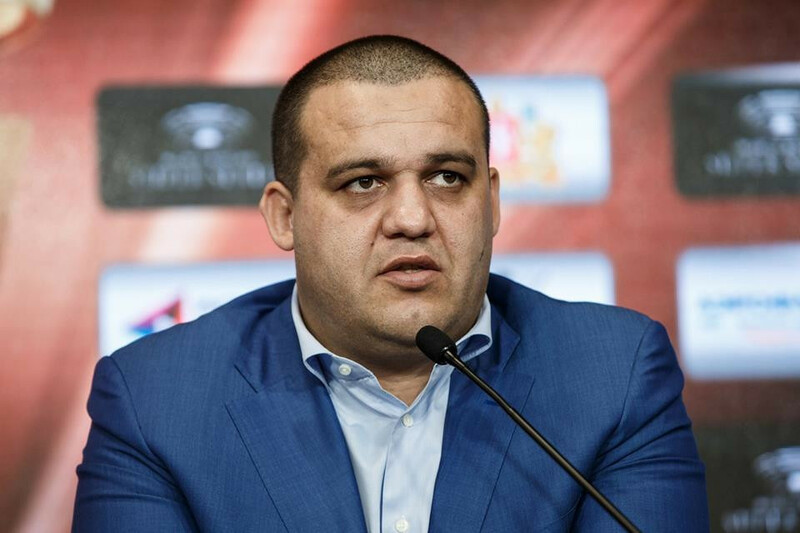 There are fistfuls of big fights for aficionados of the noble art to look forward to this year. 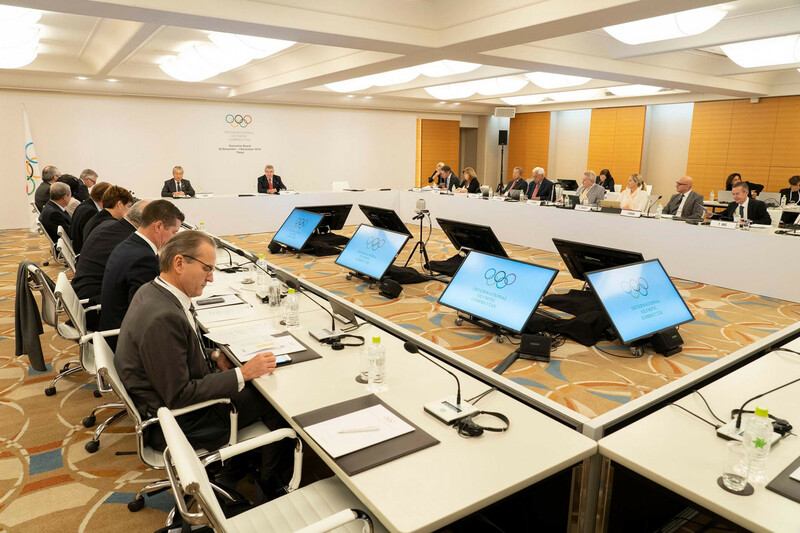 An ongoing inquiry into the International Boxing Association (AIBA) reaches a key milestone this week as the first findings are set to be presented to the International Olympic Committee (IOC) Executive Board when it holds its latest meeting here. 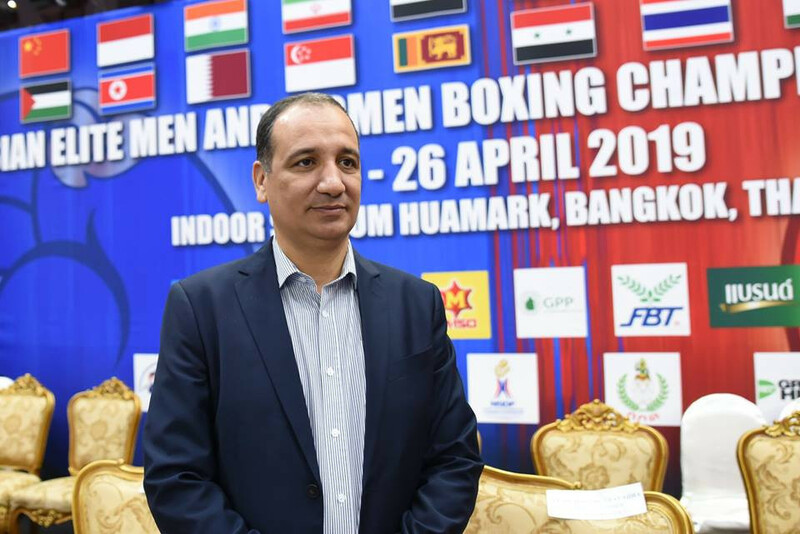 African Boxing Confederation (AFBC) head Mohamed Moustahsane is set to be appointed Interim President of the International Boxing Association (AIBA) after the Moroccan was nominated for the position during an Executive Committee meeting today. 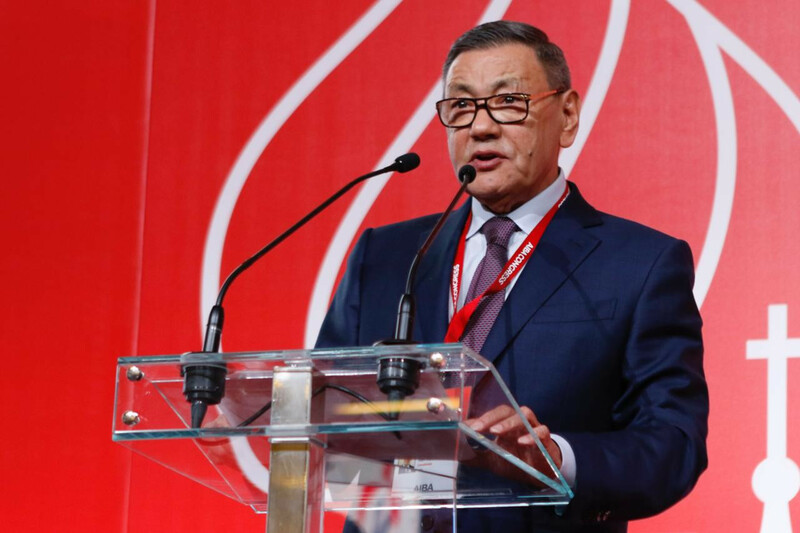 Gafur Rakhimov has declared his intention to stand down as President of the International Boxing Association (AIBA) amid an ongoing International Olympic Committee (IOC) inquiry into the embattled organisation, it was announced today. 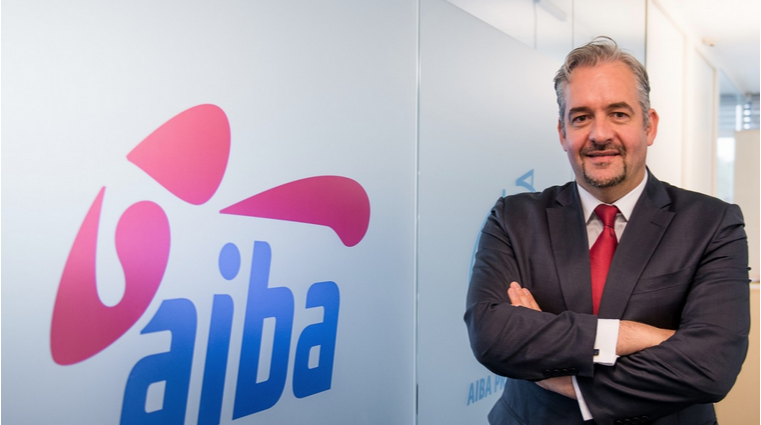 The troubled International Boxing Association (AIBA) has announced that its Compliance Unit is now "up and running".